Michelle is actually my grandma. She calls me her Grand birdie. I live here until my mommy gets a big house for me. But I don't think I want to ever leave. 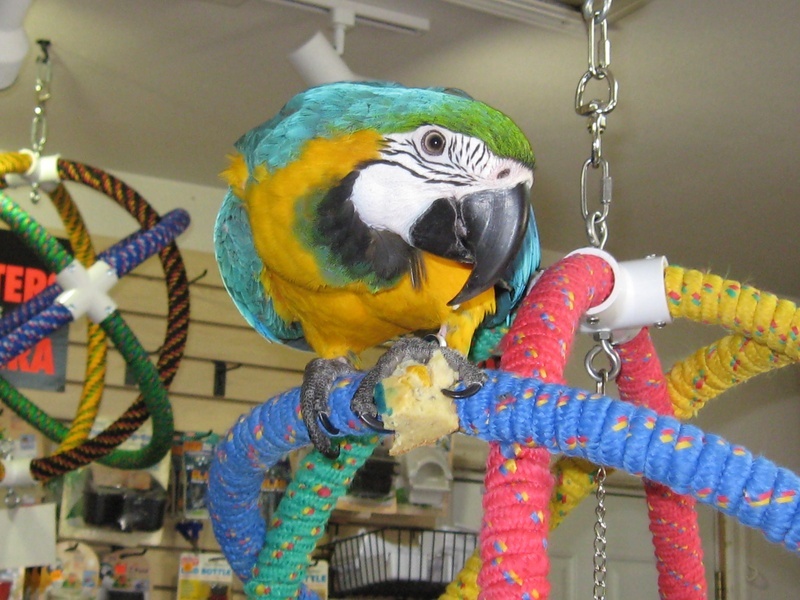 I am very close to Eli, the scarlette Macaw. I am friendly, playful and love to Rock out.